Use an official university header for ALL EduConverse emails. Include a link from the official university header to the sponsoring division, college, or business unit's website. Ensure that hero images are sized to 600px wide by 300px high. In-text images should be sized to 300px wide by 300px high. Add relevant alternative text so images are appropriately described or skipped by screen readers. Resize all images using an editing software such as Photoshop prior to uploading images to the platform. Add personalization with the "first name" field tag. Test messages on desktop and mobile email clients. Seek approval from University Communications prior to sending out messages. Use a button to present a clear call to action for email recipients. Ensure that the preview is text only and appears in black font. Do NOT make any modifications to official university headers. Do NOT use the image resizing features of the platform. 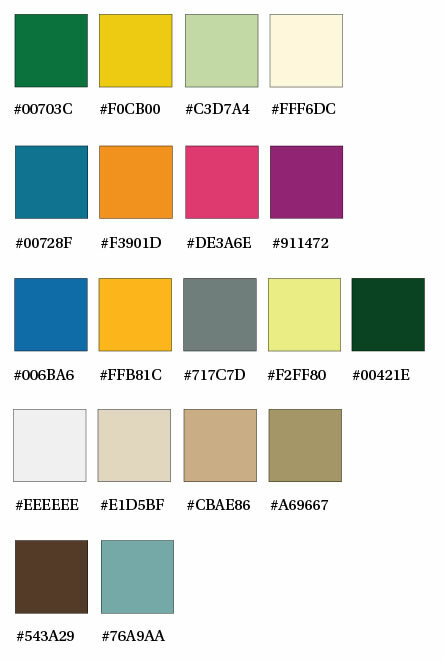 Do NOT use colors that are not part of the official color palette. Do NOT place important written information in images WITHOUT providing relevant alt text. Do NOT include a colored background with the preview text.